INSINUObridal provides bespoke service as we bring our brides back into the design process in the pursuit of creating products that embrace refined craftsmanship, ethical rationale and a traditional artisan approach. Our pieces are all handcrafted with carefully picked vintage lace and beads from old clothings or homewares as we believe others’ trash could be our treasure. 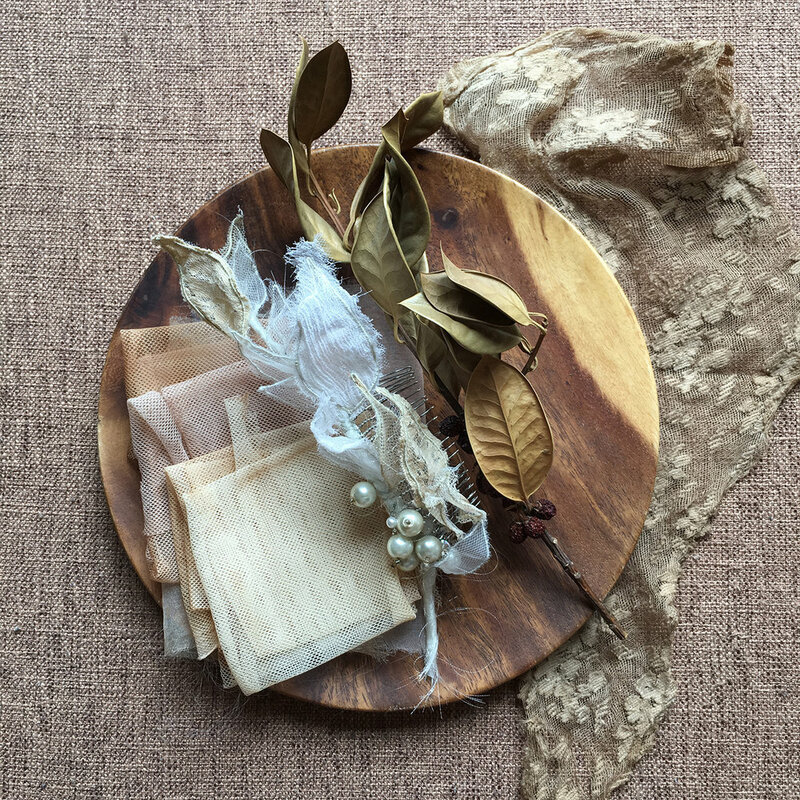 We want to bring second life to the delicately crafted textiles and by turning them into bridal accessories their lives could be extended, if not made to last forever. Our products are like heirloom which can be passed on to your next generation.